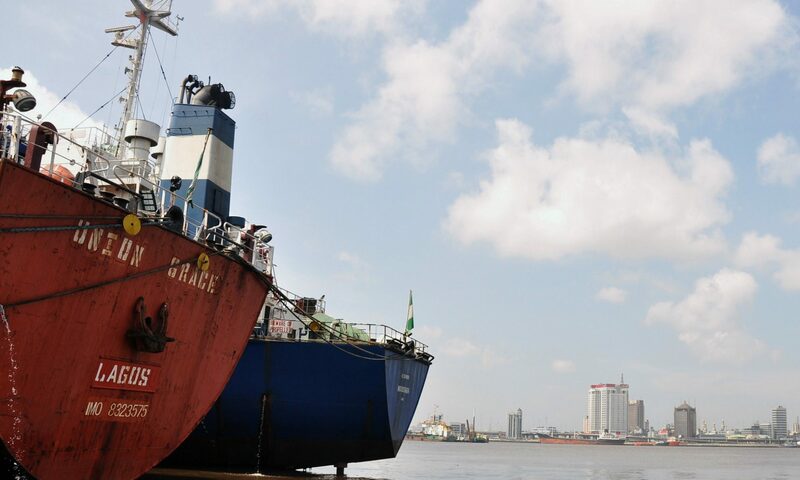 Petroleumindustrybill.com Managing Editor, Dr. Adeoye Adefulu, spoke with CNBC Africa last week on the need for the President to assent to the PIGB. 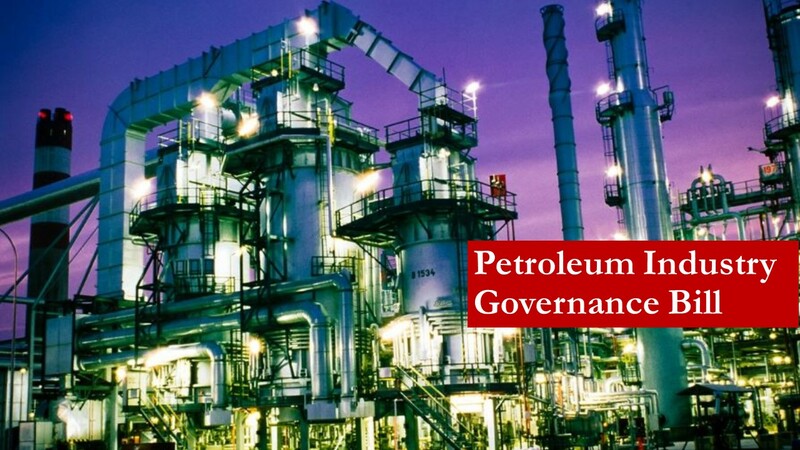 A copy of the Petroleum Industry Governance Bill 2018, which harmonises the different versions may be found here. 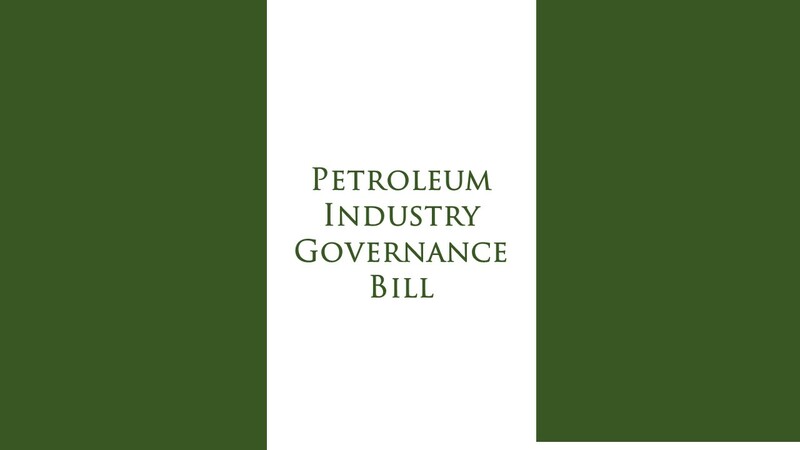 Our review of the Bill does not show significant changes from the Bill passed by the Senate in 2017. A more detailed analysis of the Bill will follow.